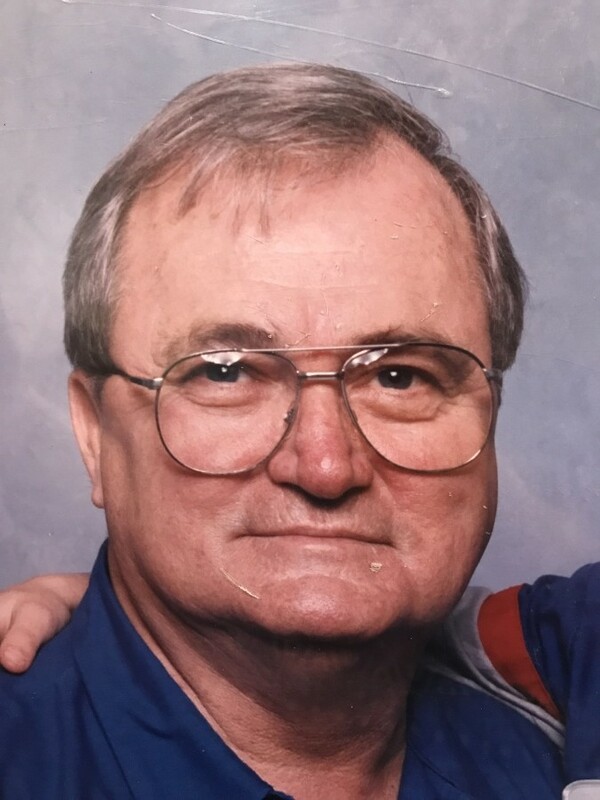 Ralph Compton, 77, went to be with the Lord, Tuesday, March 26, 2019. He was a member of Victory Baptist Church, Talbott, TN and served in the United States Army. Ralph was preceded in death by his wife Millie Compton; parents, Louie Compton and Rosetta Seal; brother, William “Bill” Compton; and step-daughter, Laura Bowman. Survivors include, his children, Sherry (Tim) Clem; Tim (Krista) Compton; step-son, Brian (Janet) Bowman; grandchildren, Andy Clem, Alicia Peetz, Josh Compton, Alyson Compton, step grandsons Nathan Thatcher and Dillon Bowman; brother Troy (Retha) Compton, sister-in-law, Elizabeth Compton; as well as several nieces and nephews. The Family will receive friends from 6-8 pm, Friday, March 29th, 2019 at Victory Baptist Church, Talbott, TN. Funeral Services and Military Funeral Honors will follow, at 8pm, with reverends Mark Burford and Ron Simmers officiating. Family and Friends will meet at 2pm, Tuesday, April 2, 2019 in Oaklawn Memorial Gardens, Indianapolis, IN.